Amalie Bruun’s distinctive voice and presence has cast an intricate shadow over heavy music these past few years. A multi-faceted performer with three studio albums (and one live) under her belt, Myrkur is carving her own path and identity – one that confidently bridges both the metal and the folk worlds. 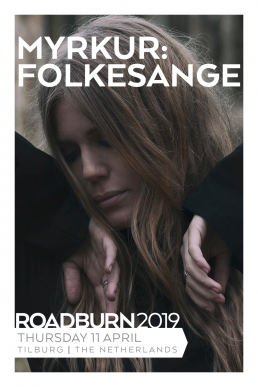 Recognising yet another like-minded soul seeking just the right place to share her creativity, Roadburn 2019 is the perfect setting to showcase Myrkur’s Folkesange set. Amalie will be joined for her performance by Christopher Juul from Heilung and celebrated cellist, Jo Quail, plus choir singers to add an extra dose of magic to the set. 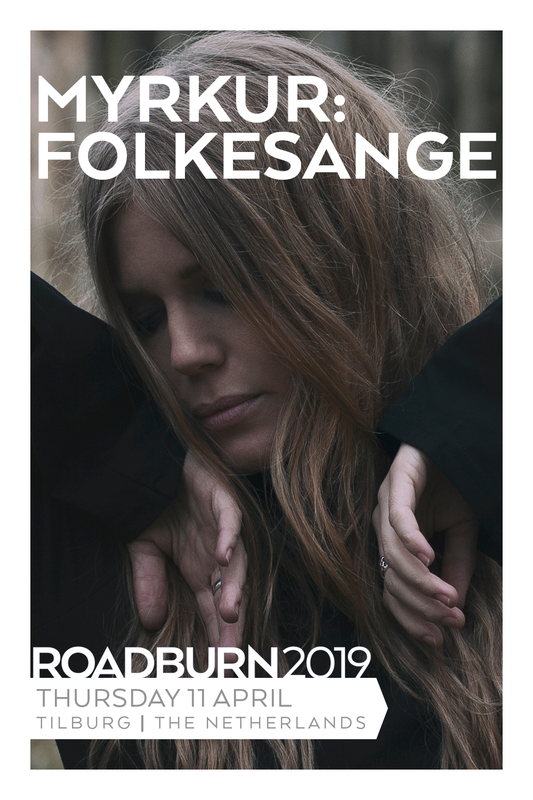 Folkesange brings together both traditional Nordic folk songs, as well as her own original compositions in a mesmerising swirl of ethereal darkness. As a classically trained multi-instrumentalist, Amalie utilises both modern and traditional instrumentation and accompaniments throughout Folkesange, enhancing the diverse and captivating performance. Place your feet firmly in the soil and raise your hands up to the heavens, let the majesty of Myrkur: Folkesange wash over you.